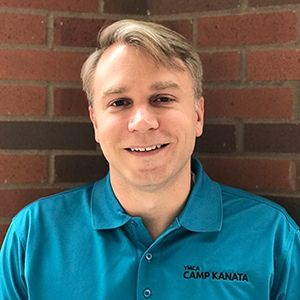 We are excited to announce that Ryan Eves will be the new Executive Director of YMCA Camp Kanata! 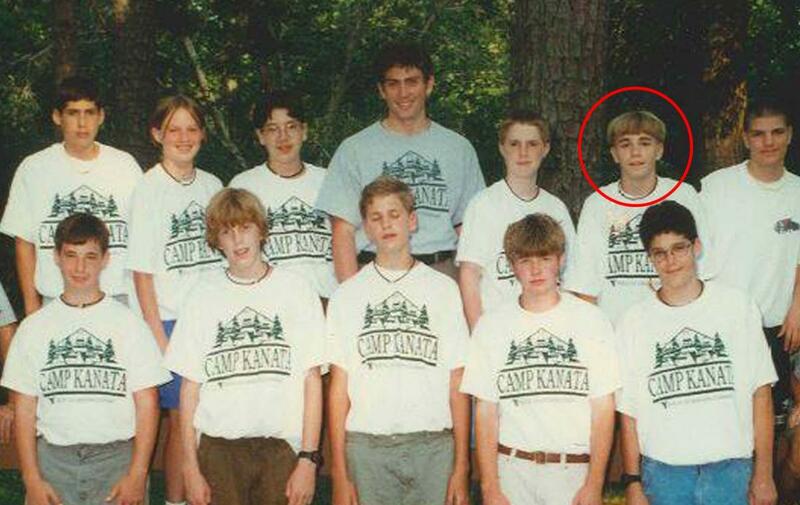 Currently, the Senior Director of Professional and Career Development at YMCA of the Triangle, Ryan has been a part of the Camp Kanata family since 1995. He began in Cabin 10 as a camper and spent the next 15 summers in various roles before serving as Camp Kanata’s Assistant Director and Day Camp Director from 2006-2009. He then became a Membership Experience Director for the YMCA of the Triangle’s Durham Branches before transitioning into his current role at the YMCA of the Triangle’s corporate office. Ryan is known for his passion for developing staff, his strong leadership, and his exceptional relationship building skills. For the past five years, he has worked to ensure that all YMCA of the Triangle staff have the training and resources necessary to deliver impactful experiences to our communities which he will now bring to Camp Kanata. Ryan graduated from the University of North Carolina at Chapel Hill with a degree in Psychology and English Literature and holds an extensive portfolio of professional memberships and leadership certifications. He lives in North Raleigh with his wife, Katie, and daughters, Harper and Quinn. He is also actively involved as an Elder at White Memorial Presbyterian Church in Raleigh. Camp Kanata is a meaningful place for everyone in his family, as he proposed to his now wife in front of the old CILT Cabin and is looking forward to his daughter Harper being a first-time camper in Summer 2019. Ryan will begin as the Executive Director in January. Please join the Camp Kanata team in welcoming Ryan!